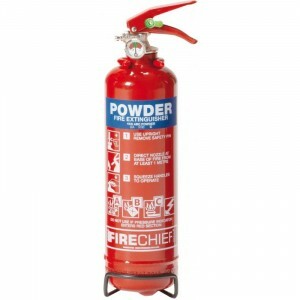 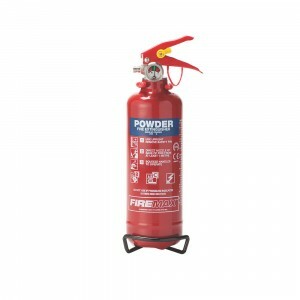 Superior performance dry powder Extinguisher.Multi-purpose application Squeeze grip application Corr.. 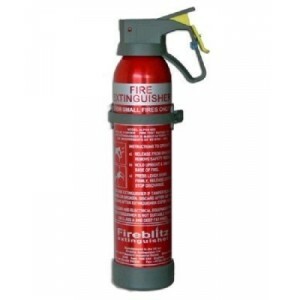 Compact aerosol factory sealed BC Dry Powder fire extinguishers designedfor use in vehicles, home, o..
ABC Dry Powder Automatic fire Suppression Units commonly used to protect machinery/plant and where t.. 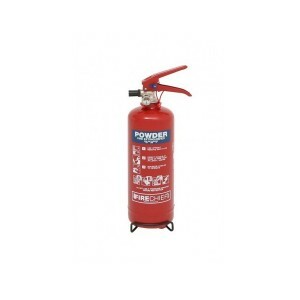 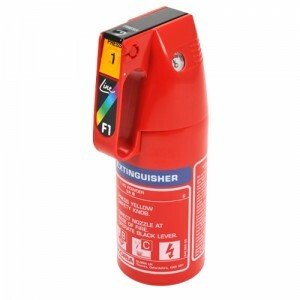 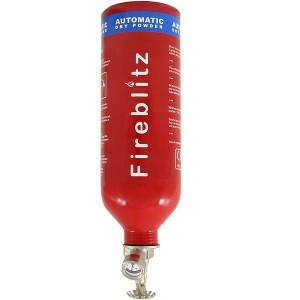 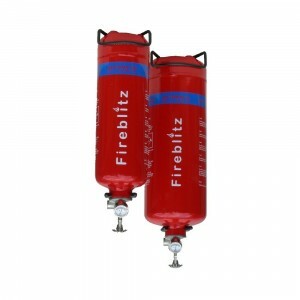 Stored pressure portable extinguisher. 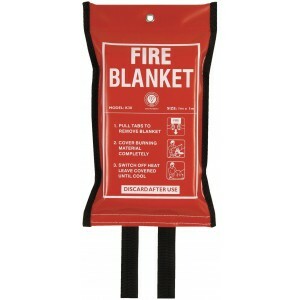 5 year disposable powder, comes complete with mounting brack..
Refillable ABC Dry Powder Extinguishers suitable for use in the home, office, vehicles, boats and ma..
A range of affordable extinguishers - multi purpose applications..
Savex 1m x 1m K30 Fire Blanket in Screen printed Soft PVC BagThese fire blankets are made from a gla..